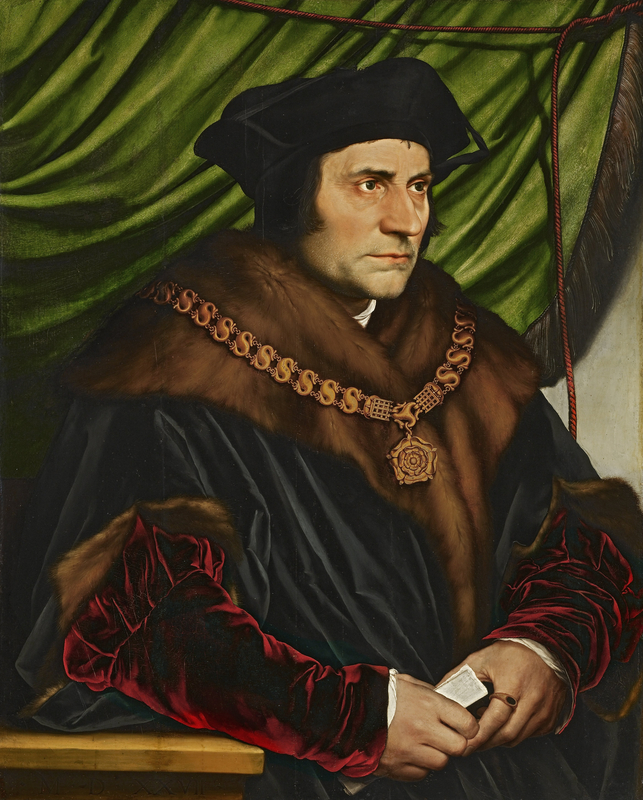 A very happy St Thomas More Day to everyone in our More House family. We had a wonderful day on Friday, celebrating the Feast of St Thomas More. The day began with the whole school celebrating Mass at St Mary’s Cadogan Street with Father Stewart. We then piled down to Falcon Park in Battersea (Battersea Park was unavailable due to the Formula E racing which is taking place next weekend) where the House Rounders Trophy was fiercely competed for by all the girls. It was such a close score at the end of the day, that we had to go down to ‘rounders difference’, with Walsingham just clinching the title over Canterbury. Although Canterbury were very upset at just missing out on the Rounders Trophy, they had already had some success in the week during the 10K House challenge. The Staff Pairs race was won by Miss Brown and Mr Garwood, the Individual was won by Alyshia B, with 2nd place Nessie and 3rd place Nancy. The team event was won by Sophia P and Rosanna and Maud and Aiofe. Well done to the 80 girls and staff who took part. It was a week of hello’s and goodbye’s. The new year 7 joined us on Wednesday for their Induction Day. I am always amazed at the difference a day makes! They come in so quiet in the morning and by lunchtime they are all swapping telephone numbers and email addresses. On Thursday we said thank you and farewell to our Music Captain, Riddhima. She hosted an evening of music, covering Oasis to Monteverdi- what an eclectic choice of music and I never tire of hearing the girls perform. I, and the neighbours, will certainly miss Riddhima’s drum playing! 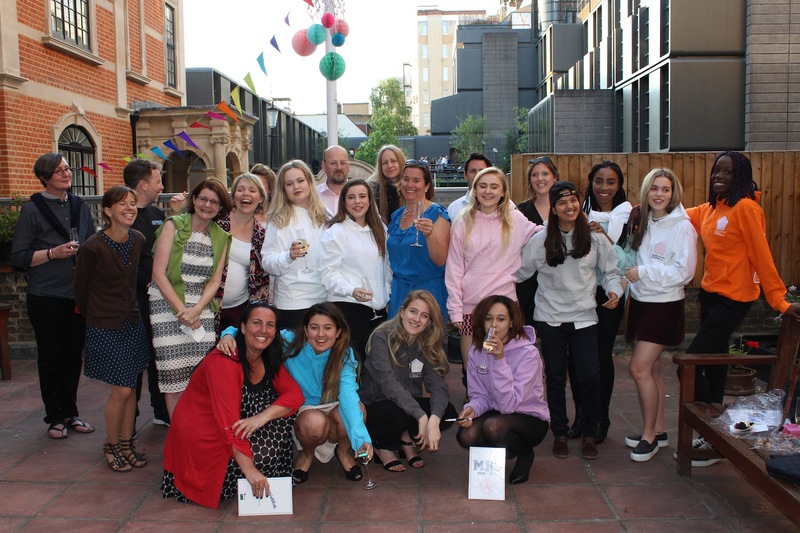 The week ended with a farewell party to the Upper Sixth. It is wonderful to see how much they have grown over the 7 years at More House and we wish them all the best in their future choices. Thank you to the Parents’ Association for arranging the evening. This week is going to be a strange one, as all the year groups are out of school, either on Activities Week or Work Experience. Look out for the updates on the blog and also on twitter @morehouseschool I will give you more details at the end of the week. O Lord, give us a mind that is humble, quiet, peaceable, patient and charitable, and a taste of your Holy Spirit in all our thoughts, words, and deeds. O Lord, give us a lively faith, a firm hope, a fervent charity, a love of you. Take from us all lukewarmness in meditation and all dullness in prayer. Give us fervor and delight in thinking of you, your grace, and your tender compassion toward us. Give us, good Lord, the grace to work for the things we pray for.